Samuel Gilbert is situated in the Hills District, nestled in the stunning, leafy surrounds of Castle Hill. 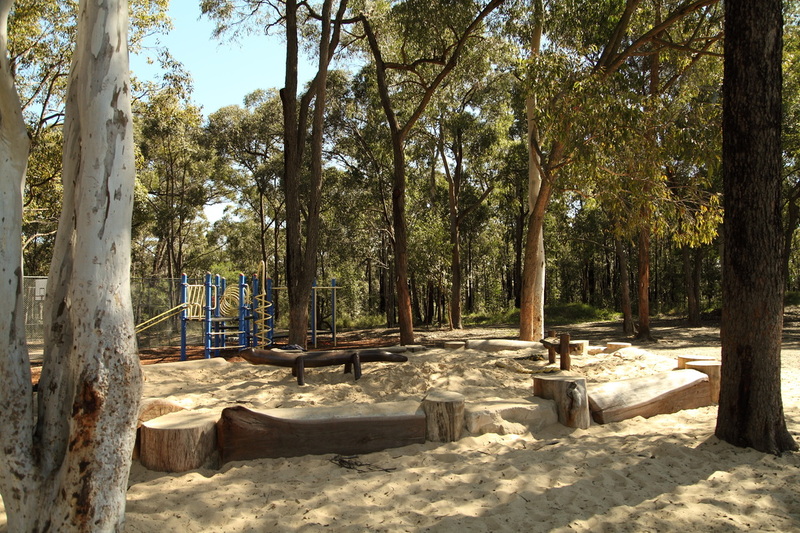 The school is set on beautiful grounds, with natural bushland and plentiful outdoor spaces. As with all Public Schools there is a defined area that students must reside within to be eligible for enrolment. Click here to view a large map of the defined area for our school. Samuel Gilbert was born in London in 1788 where he married and had 12 children. Unfortunately for him, he had a "brush with the law" when he was aged 27. He was found guilty at the Old Bailey of having possession of forged bank notes. Samuel was sentenced to 14 years imprisonment and transported to Australia, where he arrived in Sydney aboard the "Mariner" on the 11th October 1816. His wife and three of his children followed him. In 1825 he was granted a conditional pardon. At this time he became a Baker at Parramatta. Governor Darling granted him 140 acres of land at Castle Hill on the 19th October 1831. This Grant borders the land on which our school stands. Samuel Gilbert died on the 20th June 1875, aged 87. He is buried at St. John's Cemetery, Parramatta, where his tombstone still stands. William J. Cuthill compiled a great deal of information on the life of Samuel Gilbert and on learning of the connection with our school, decided to write a history for the students.